Jenna & Neil’s amazing wedding in Spain… check out the wedding photographs! Jenna and Neil tied the knot at a very glamorous wedding in Spain last weekend. 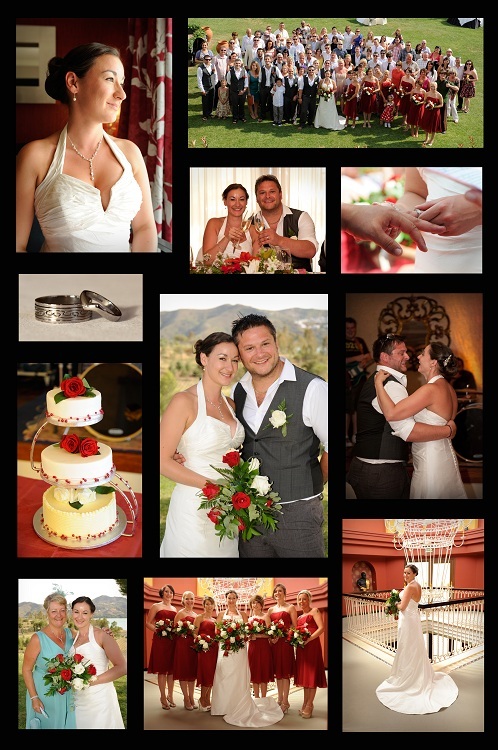 The wedding was held at Hotel La Viñuela, a charming hotel situated on the Costa del Sol. I was delighted when Jenna asked me to be their wedding photographer. Jenna looked absolutely stunning and it was a pleasure to meet Jenna and Neil’s family and friends – they certainly know how to party! June 9, 2012 | Categories: Wedding Photography | Tags: wedding photographer, wedding photography | Comments Off on Jenna & Neil’s amazing wedding in Spain… check out the wedding photographs!